VINTAGE: Jamie Pridham gets up close and under the wheel of Dave Monaro. Horsham Motor Sports Club brought their 2017/18 season to a close over the Queens Birthday long weekend with an old fashioned Sunday Butchers Picnic. 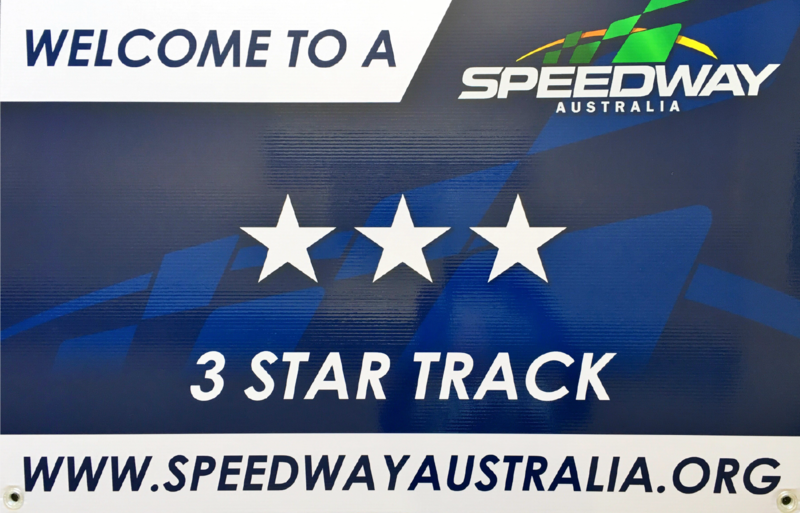 Featuring Wingless Sprints, Limited Sportsman, Three Litre Sedans, SSA Juniors, Street Stocks, three Vintage Classes and Horshams own V8 Trucks and, as a salute to the past, mechanics were strapped into the cars they work and set loose to strut their stuff. HOOKED UP: Wingless Sprints are sure to entertain the crowd at the Speedway Carnival at Blue Ribbon Raceway. 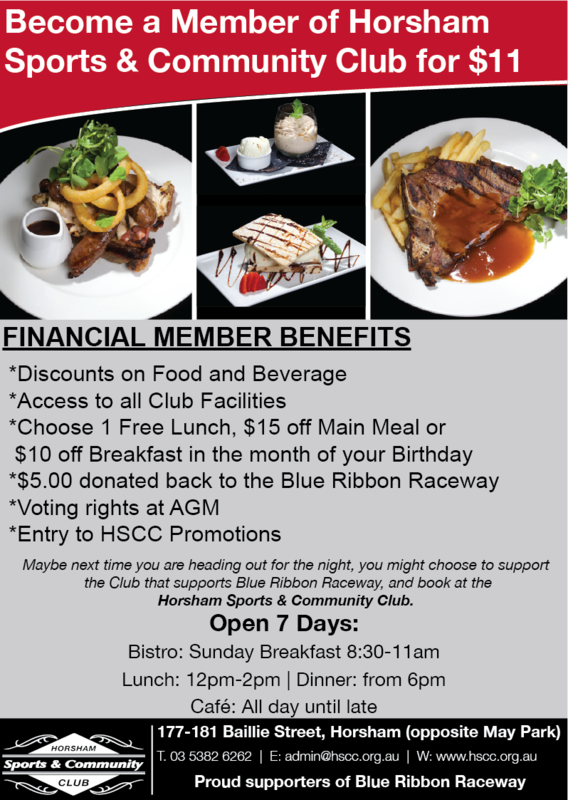 Another successful season for the Horsham Motor Sports Club is coming to a climactic end on the Queens Birthday weekend this Saturday and Sunday. After a long season of Club, State and National titles, this weekend will hark back to the early days of speedway with a two day meeting featuring many of the classes that have been the backbone of speedway in the region and the sport.